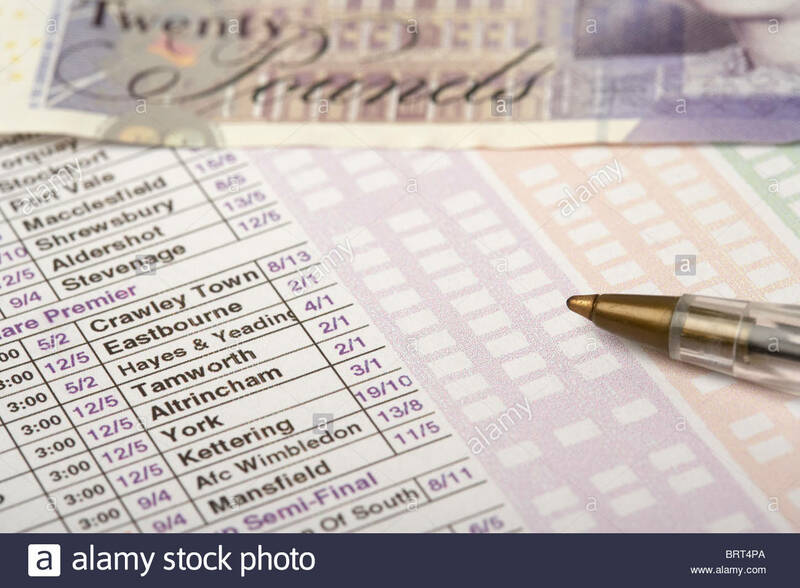 YOUR ACCOUNT & ARRANGE TRANSFER OF FUNDS. 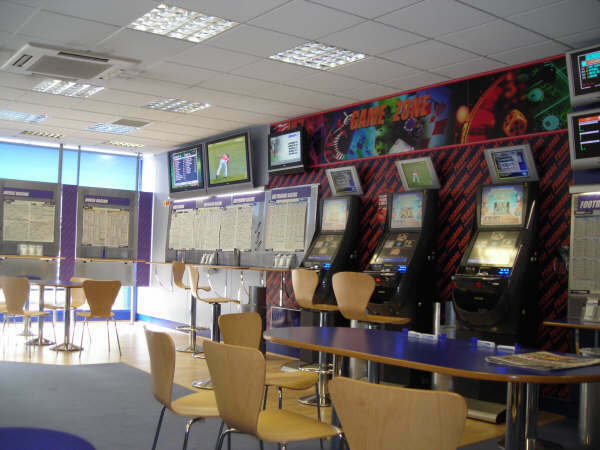 Established in 1930, we are a family business with betting shops throughout the South East of England. 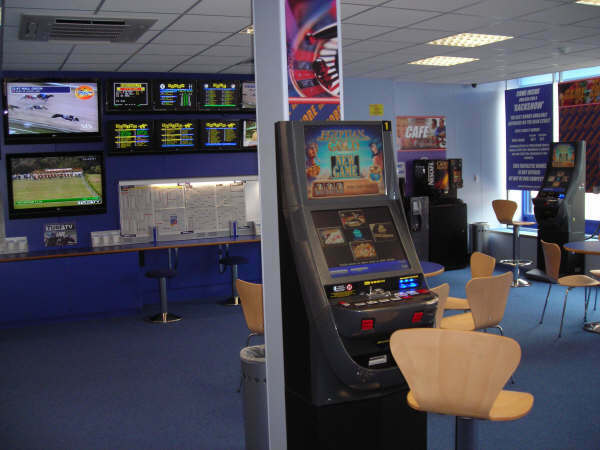 All of our shops are air-conditioned and are fitted out to a high standard. 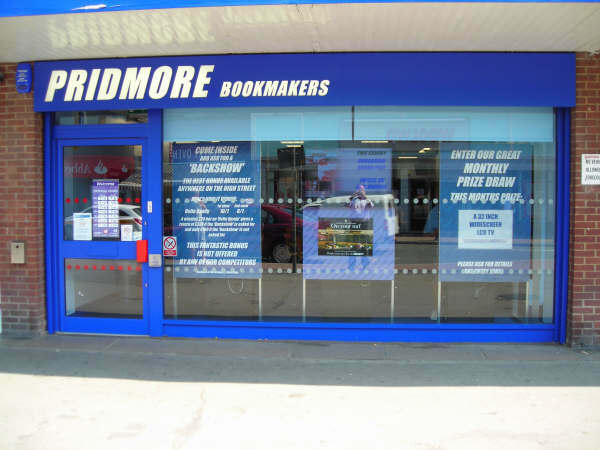 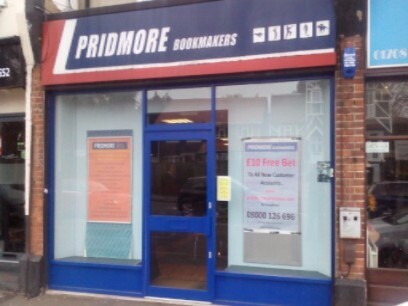 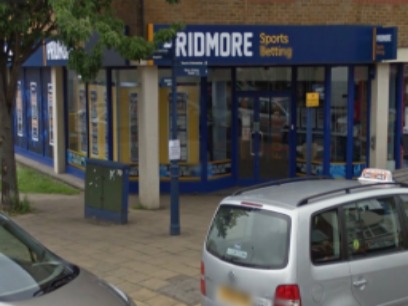 As the leisure and betting industry is expanding so is Pridmore Bookmakers; as part of our continuing efforts to meet the growing needs of the industry we are currently developing many exciting betting innovations for our customers. 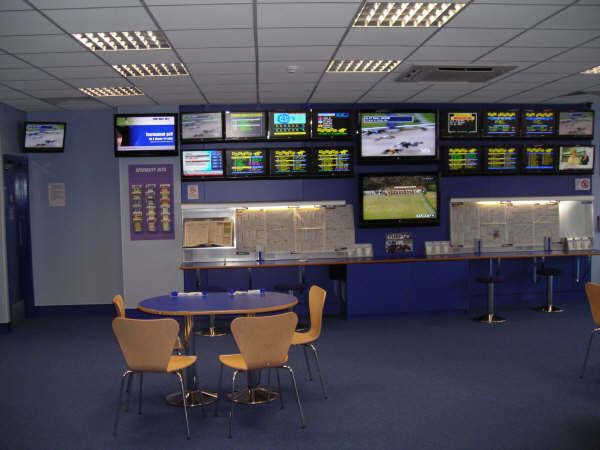 We subscribe to Horse and Greyhound TV and use Bet Capture to offer 100% security, allowing bets from all our shops to be downloaded to head office and settled automatically.